Make delicious family meals in a third of the time! Few could boast having more expertise in pressure cookery than Bob Warden! He has introduced over 800,000 QVC customers to the convenience and deliciousness of cooking under pressure. In the twenty years he has been appearing as a guest cooking expert, Bob has helped develop hundreds of cooking products, including cookbooks. Slow Food Fast and Quick and Easy Pressure Cooking, his previous pressure cooker books, have sold over 200,000 copies, and have been said to be the foremost books on pressure cooking. Now, Bob Warden's entirely new pressure cooking cookbook, Great Food Fast, looks to redefine pressure cooking all over again. With the help of thousands of reader reviews, forum posts, and comments, Bob has now created recipes that are highly tuned to what his customers want. He didn't have to go back to the drawing board, just back into the kitchen where he developed over 120 of his very best pressure cooker recipes ever, including five of his signature recipes that he perfected to even greater heights. Wait till you taste the Best Ever Macaroni and Cheese, and his richer, tastier, gravy-er Perfected Pot Roast! And all of this is done in one third of the time. Move over, Slow...it's time for Great Food Fast! "I bought this at the same time I bought the Instantpot on Amazon. The first recipe I tried was the Perfected Pot Roast which was excellent. The one problem I had was in step #4 he stated to perform a quick release, in which I did and ended up with juices spewing out the top of my pressure cooker all over my walls and cupboards. I called customer service for the Instantpot and was told never to do a quick release with meats!! (I guess I also should have read the manual). I was terrified to use the quick release method again until I read some posts on a pressure cooking forum on how to do it correctly. I have tried quite a few of his other recipes with no problems and they have all been excellent! UPDATE: I now have tried many of Bob's recipes in this book and have to say they are amazing!! They are easy to follow and come out perfect every time. My favorites so far; German Pot Roast, Sweet Onion Chicken Teriyaki and the Perfected Pulled Pork. Yum!!" "I purchased mine when QVC released them as I have his 1st pressure cooker book and I knew how much I loved it. The second book by him is an excellent follow up. So many to pick from with full color pictures. I have tried many pressure cooker books and I can say that without hesitation...nothing comes close ...not even marginally close...to this one. Easy ingredients combined with excellent instructions and awesome pictures makes this book sit on the top shelf in my house." "I'm new to pressure cooking, and this is an excellent book. The mac & cheese tasted great, though for my Instant Pot, I didn't need as much liquid. Lasagna is tasty but again, too much liquid. Probably my particular pot that doesn't need as much liquid to work at peak. Pot roast recipe is fabulous. Glad I have this book! There are a lot of self published Instant Pot or pressure cookbooks out there that are aWFUL. This book is tried and true, having stood the test of time. 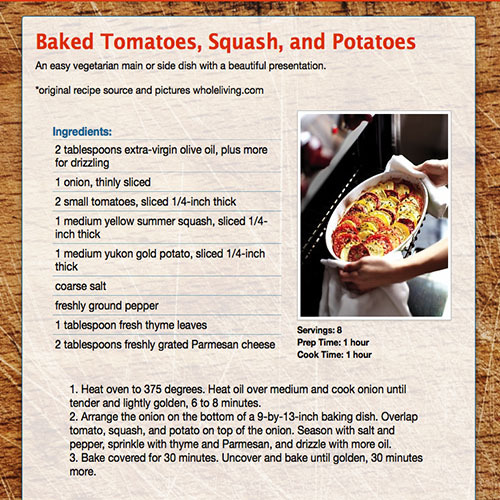 I mention this to help anyone seeking cookbooks so you can avoid being burned. This book is the real deal!" #1 Amazon best selling author and top reviewer. Well-known TV personality Bob Warden has proven taste and sizzling passion for great food as a television cooking celebrity, kitchenware developer, and cookbook author. He is a hugely successful TV cooking show host, product developer, and QVC manufacturers' representative, with four decades of experience. Bob has helped develop more than 500 kitchen products for QVC, as well as for other top brand kitchen manufacturers. Bob is also the author of several cookbooks which include Quick and Easy Pressure Cooking, Best of the Best cook's essentials Cookbook (with Gwen McKee), Bob Warden's Favorite Ninja Recipes, Bob Warden's Favorite Recipes for cook's essentials Cookware, and Bob Warden's Slow Food Fast. 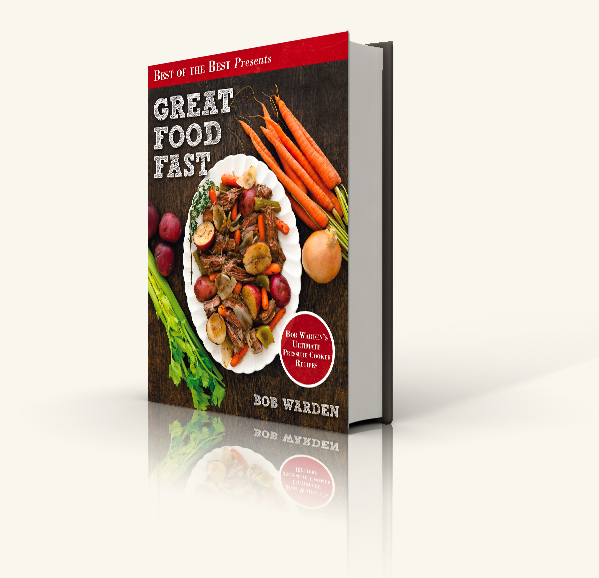 Great Food Fast has sold over 100,000 copies so far in 2012. Warden's newest venture, Great Chefs International, includes the launch of a TV series, companion cookbook, and the premiere of Great Flavors, a new collection of low-sodium, high-taste concentrated stock bases.